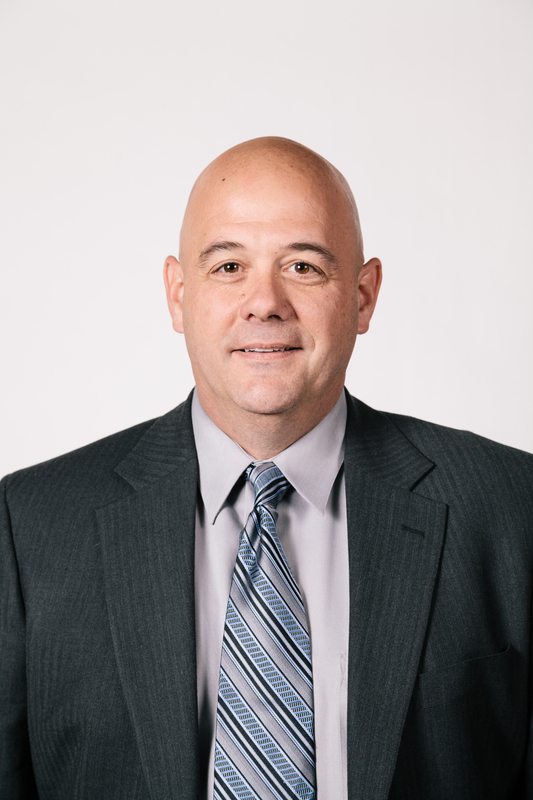 MOUNT AIRY, NC—NCFI Polyurethanes, and its parent company, Barnhardt Manufacturing Co. (BMC), today announced the Board of Directors has named Chip Holton as the company’s president effective January 1, 2015. Holton joined NCFI as Dir. of Operations in 2012, and brings with him an extensive, and impressive, operational leadership background. Holton, 50, holds an engineering degree from The United States Military Academy at West Point and is a former serving US Army infantry officer. His work career began with Alcatel (now Alcatel-Lucent) fiber optics division where he served in multiple capacities from line supervisor to plant manager in Claremont, NC. Holton joined GE Plastics in 2003, where he served as Southeast Region Operations Manager, overseeing logistics, distribution, and manufacturing for up to 13 facilities. 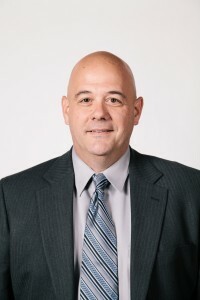 Most recently Holton served as Vice President of US Operations for Swiss company, Jacob Holm Industries, one of the world’s leading nonwoven roll good manufacturers. It was at Jacob Holm where he met the Barnhardt family. Holton succeeds Steve Riddle upon his retirement.